The U.S. 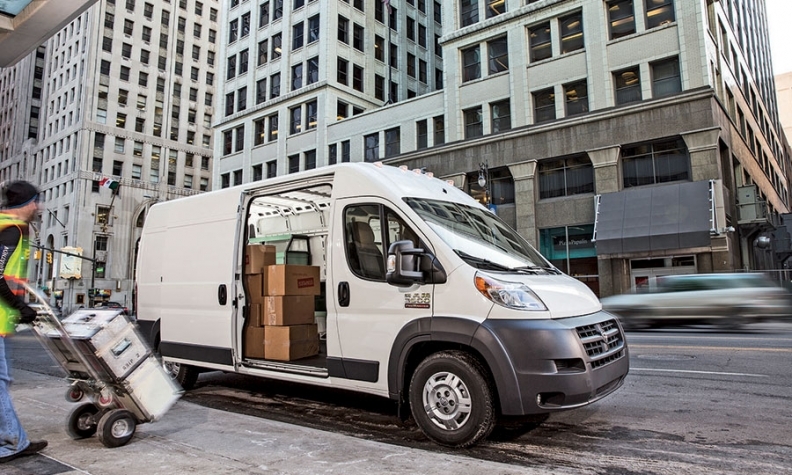 Postal Service has ordered 9,133 2016 Ram ProMaster 2500 cargo vans that will be used for large package deliveries. DETROIT -- The Postal Service will use the vans for large package deliveries. The order is separate from the service's ongoing competition to replace its aging fleet of 180,000 aluminum mail-delivery vehicles. That contract is due to be awarded in 2017. Ram announced the $256.8 million fleet sale last week. In 2014, ProMaster van sales in the United States totaled 18,039. Through August of this year, ProMaster had racked up U.S. sales of 16,774, up 95 percent from 2014. A Fiat Chrysler spokesman said all the sales are taking place through a single dealership, Johnsons of Kingfisher Chrysler-Jeep-Dodge-Ram in Kingfisher, Okla., about 30 minutes northwest of Oklahoma City.